Football season not over yet as Neymar Jr’s Five takes centre stage in Brazil. Neymar Jr is getting ready to step back out on the football field as the second big tournament of his summer fast approaches. 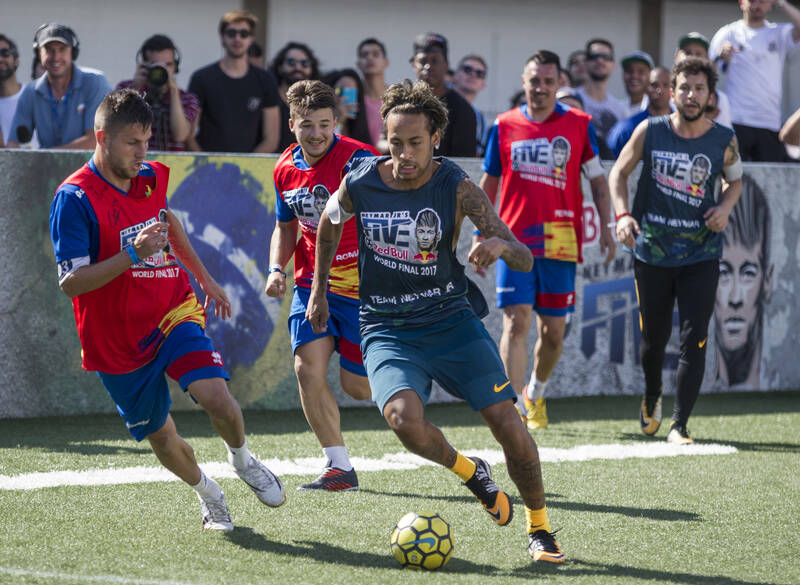 After the disappointment of a World Cup quarter-final exit to Belgium, which he described as ‘the saddest moment of my career’, the Brazilian will lace up his boots once again for the third edition of his signature five-a-side football tournament at Instituto Projeto Neymar Jr in his hometown of Praia Grande. The Paris Saint-Germain forward returned from foot surgery and a three-month injury layoff to score two goals and help Brazil to the last eight as they bid for a sixth title in Russia. 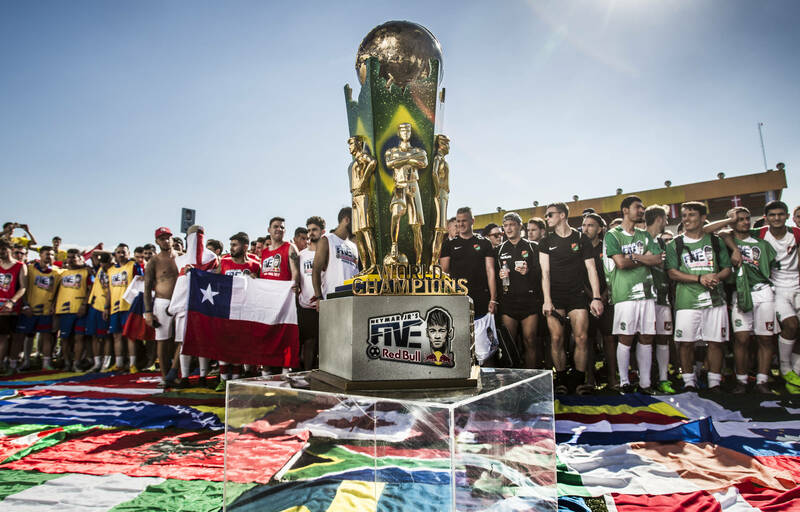 -Over 125,000 players signed up for a qualifier in this year’s competition as elite five-a-side players battled it out in 62 countries across six continents. -Some of the urban locations where players have shown their skills this year in qualifiers and national finals include Baku, Lima, Paris, Miami and Singapore. 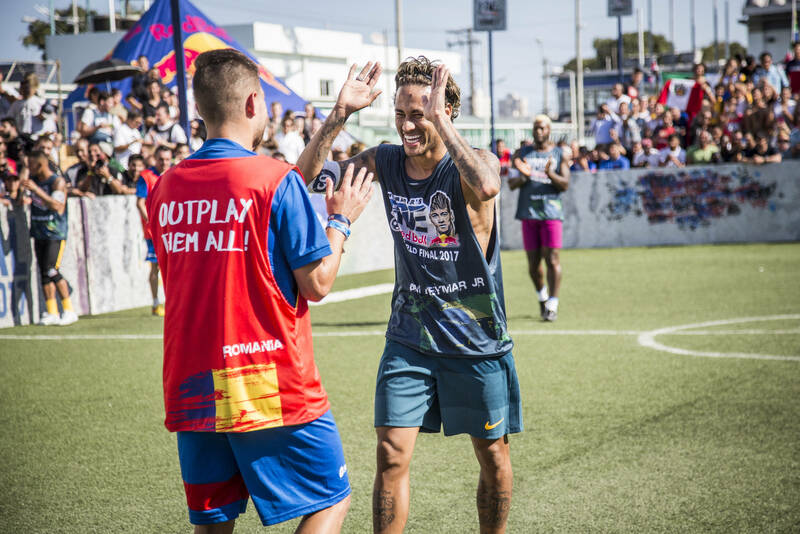 -The national champions will get the chance to pit their wits against each other at the World Final – held for the third time at Instituto Projeto Neymar Jr in Praia Grande, Brazil. -There are five players on each team with no goalkeepers and, every time someone scores, their opponents lose one player until 10 frenetic minutes are up or one team runs out of players. -The 2018 tournament is open to teams of five to seven players aged 16 to 25 with each team allowed two players over 25 in their squad, while a new women’s competition has been launched in addition to the mixed tournament as well. -In 2016, a team from Brazil were crowned world champions while Romania scooped the prize in 2017 and got to visit Neymar Jr in Paris in October. -In previous years, Neymar Jr has brought some famous football friends such as Gabriel Jesus to play alongside him against the new world champions.